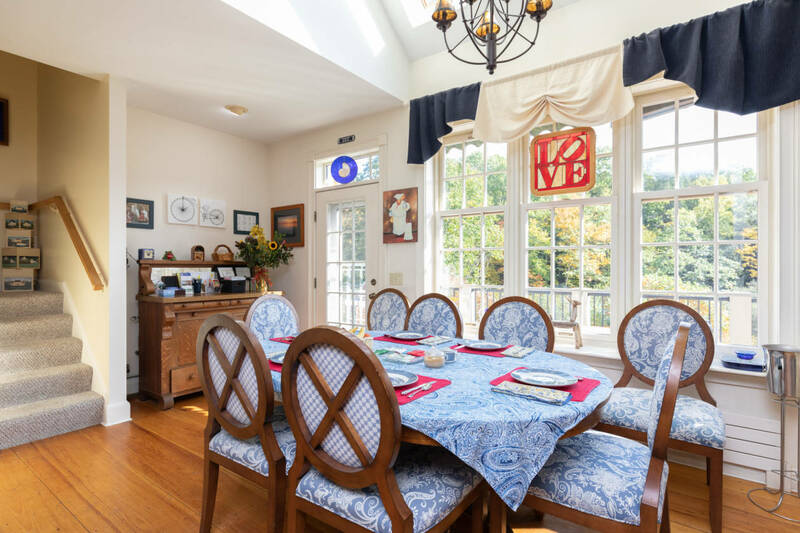 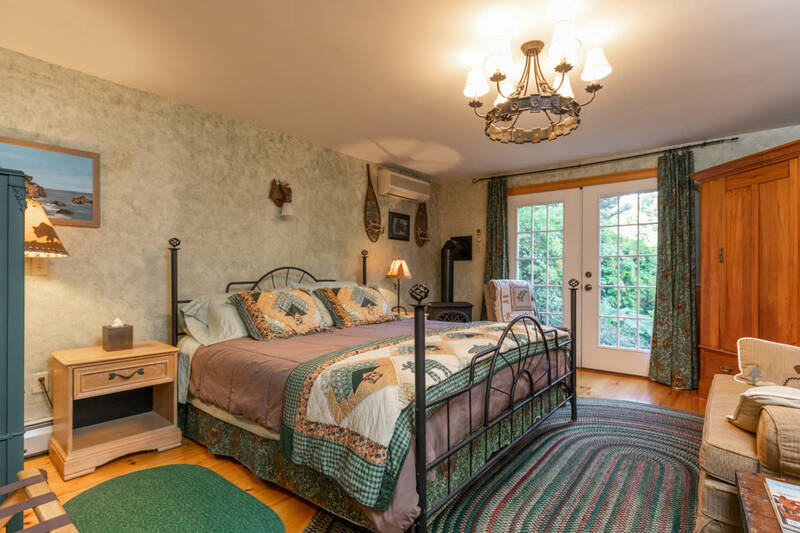 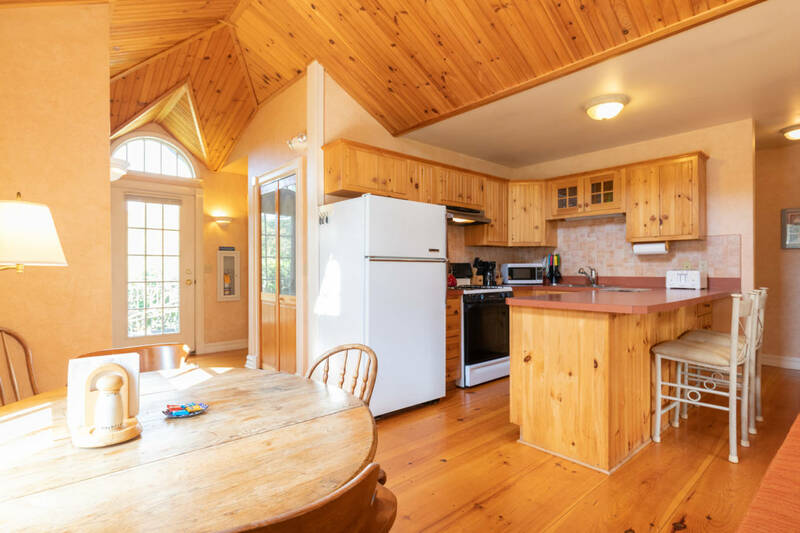 The Beauport Inn opened its doors as a year-round BnB in 2002 and has become a thriving business with hundreds of five-star reviews and a loyal following of guests. 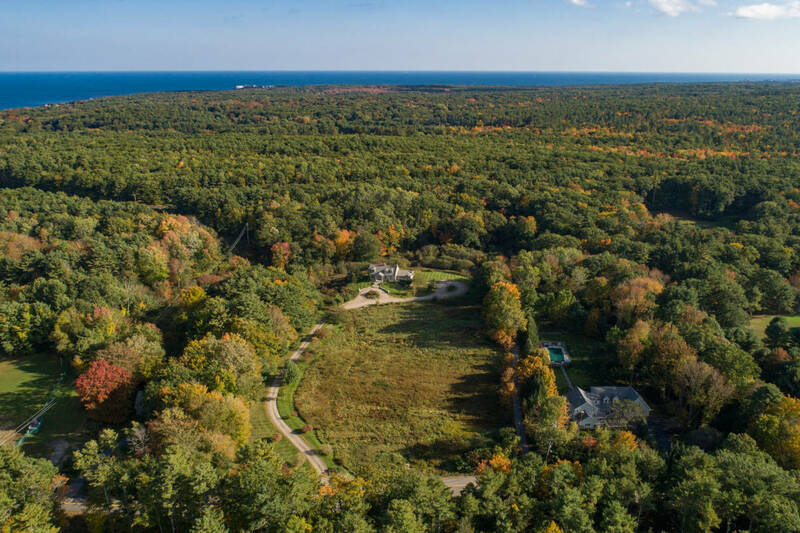 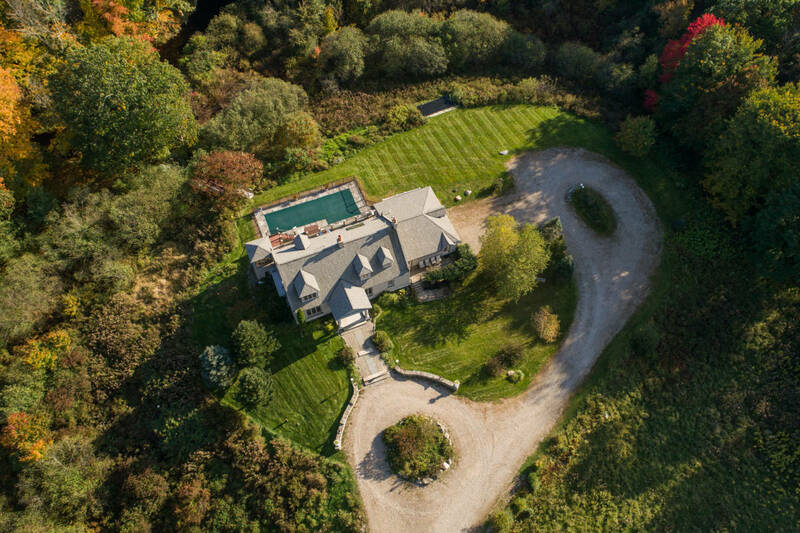 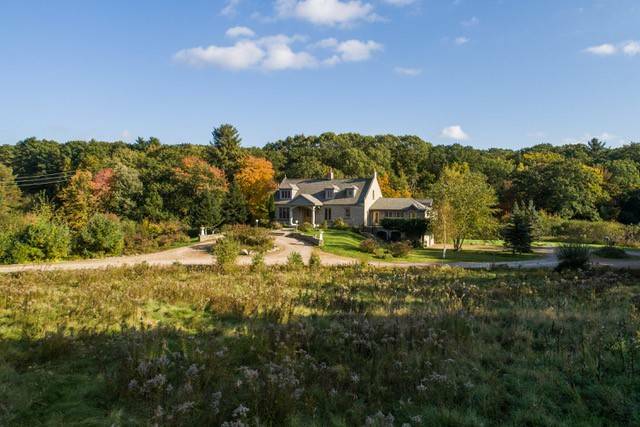 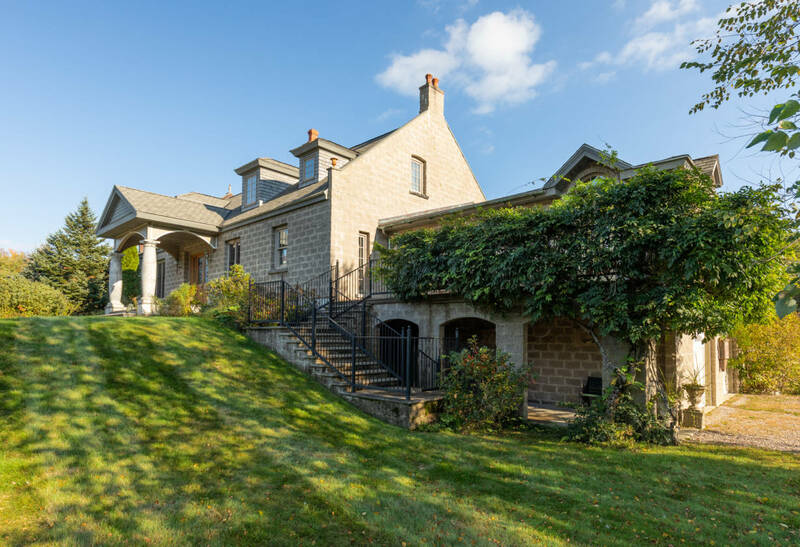 Now in its seventeenth year, the current owners are offering two gorgeous properties together: the Beauport, a custom-built three-story stone mansion seated on six manicured acres; and a two-acre adjacent meadow to leave as the pristine field that it is or to build upon. 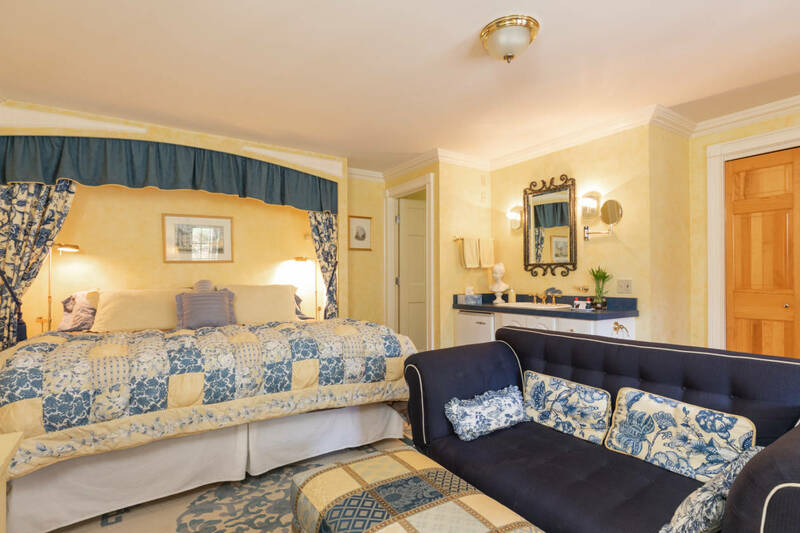 Three en-suite rooms, two oversized suites, and a two-bedroom apartment are complemented by innumerable architectural rarities: mahogany wall paneling; a grand mantelpiece; stained glass; light fixtures from around the globe. 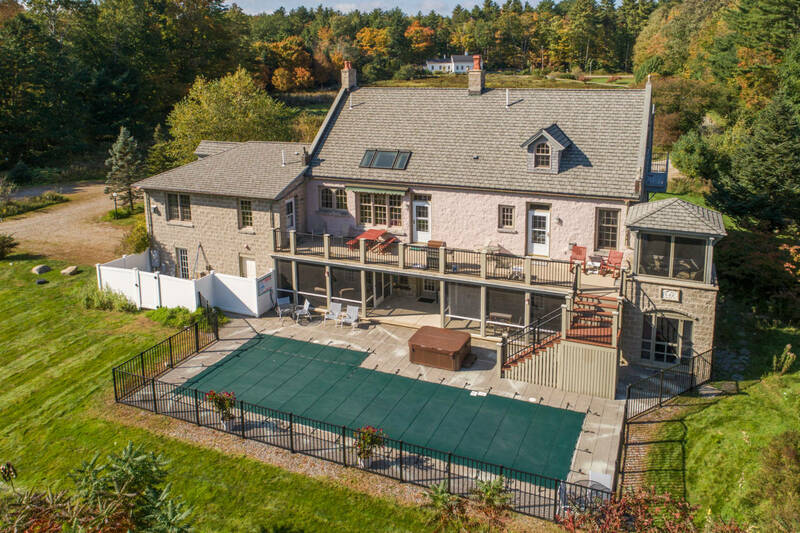 Three fully screened gazebos attached to the house lead to ultimate tranquility: a 40-foot pool and outdoor hot tub where the cares of the world melt away in serene privacy. 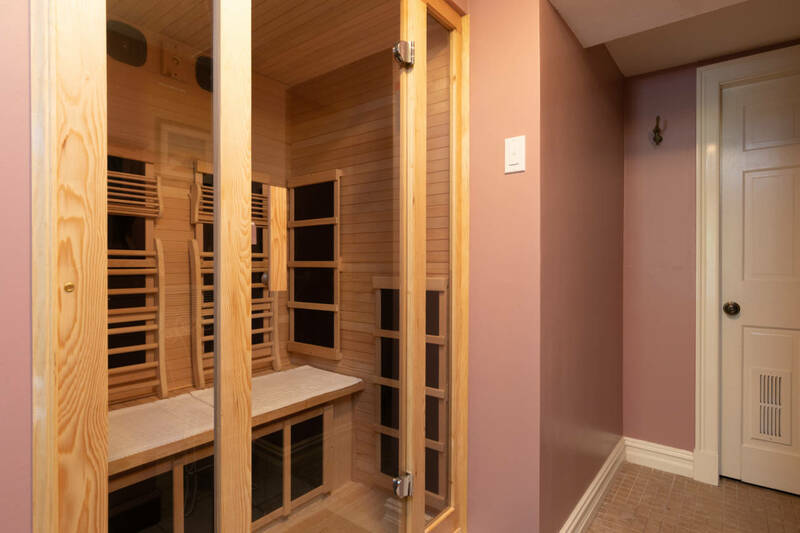 And if guests need a little more relaxation they can enjoy the steam room or take in the far infrared sauna. 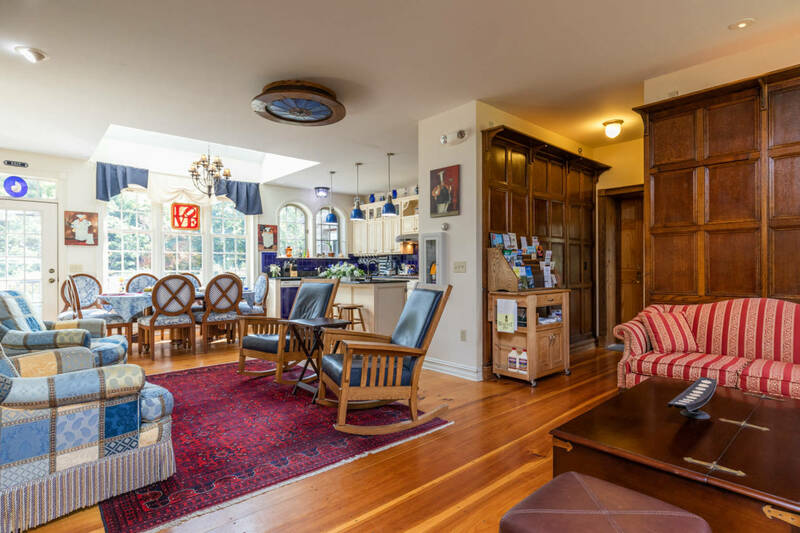 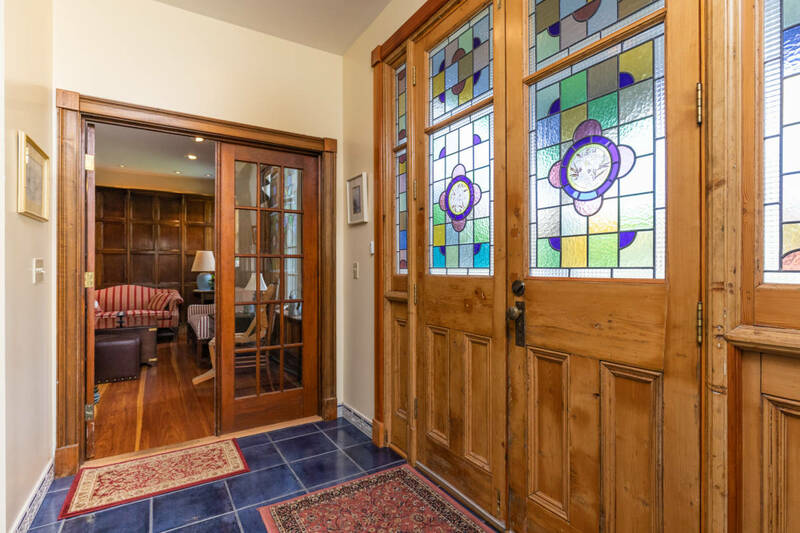 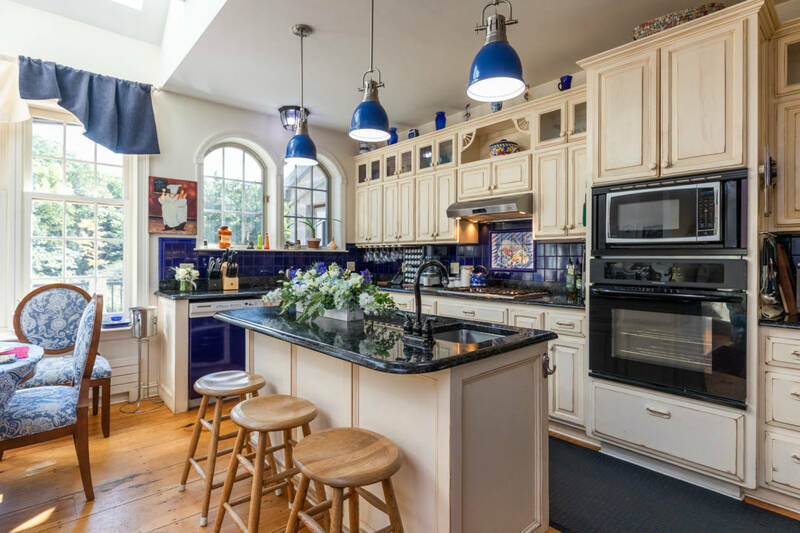 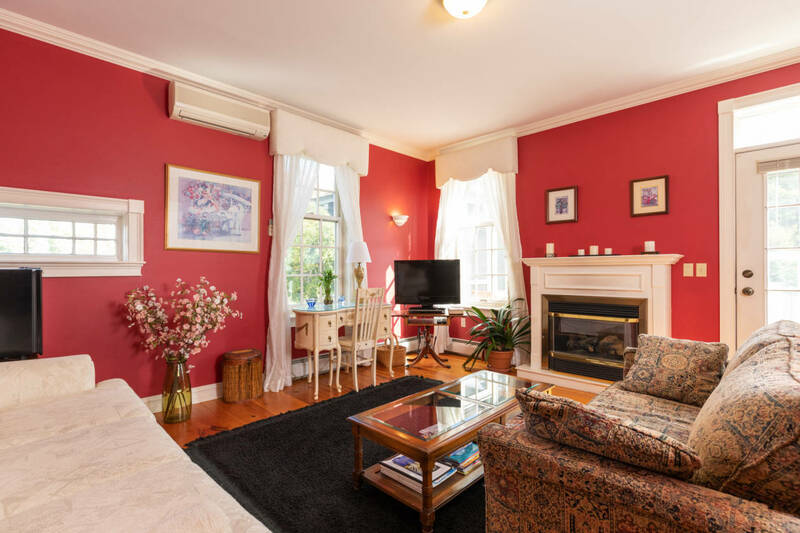 The exquisite apartment with soaring inlaid wood-paneled ceilings, a full kitchen, and private entrances can be used as a lucrative asset when offered to larger guest parties or utilized as the Innkeepers’ quarters. 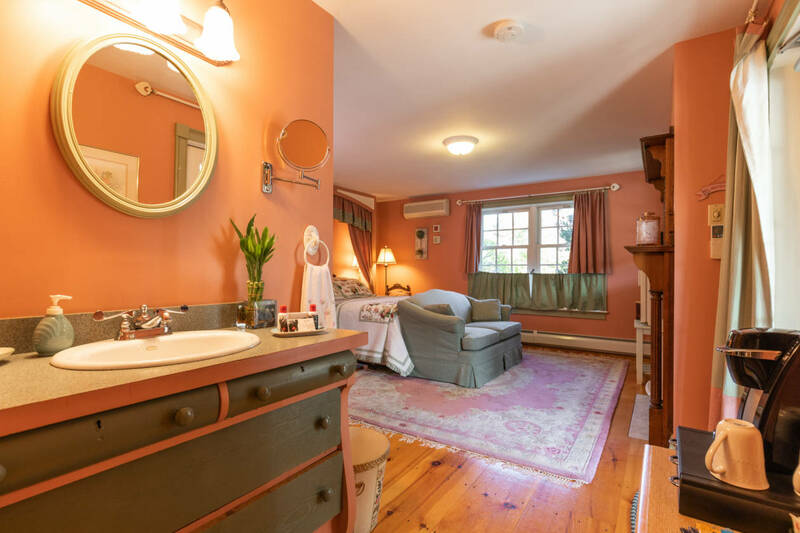 Alternative space for the innkeepers is located on the third floor, including a living room, bedroom, and full bath. 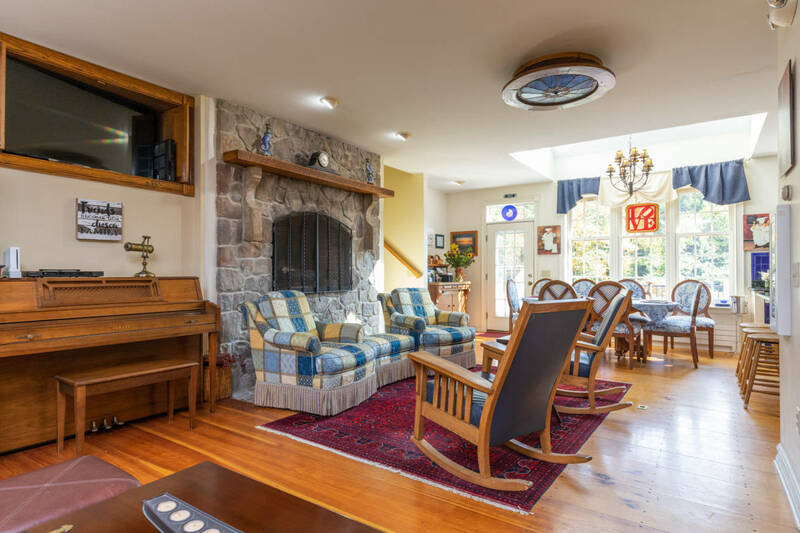 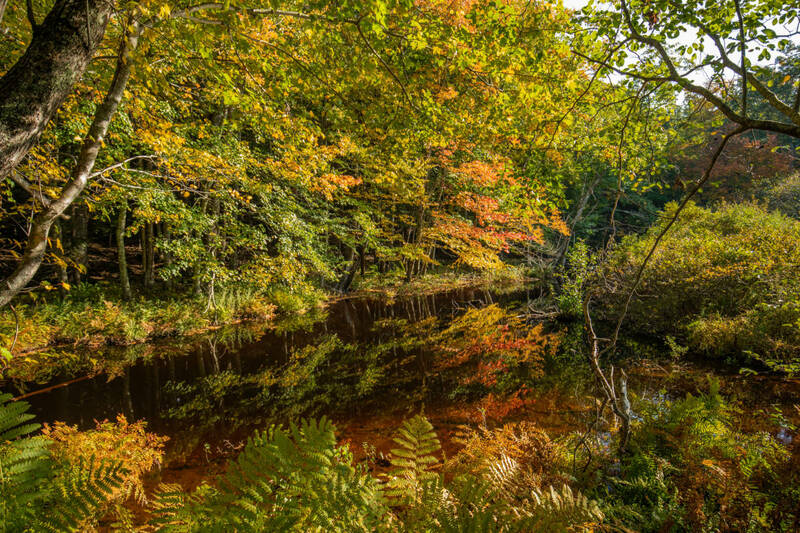 Six fireplaces, a private well, and propane-fired backup generator ensure the winter months are as care-free for you and your guests as the summer months will be. 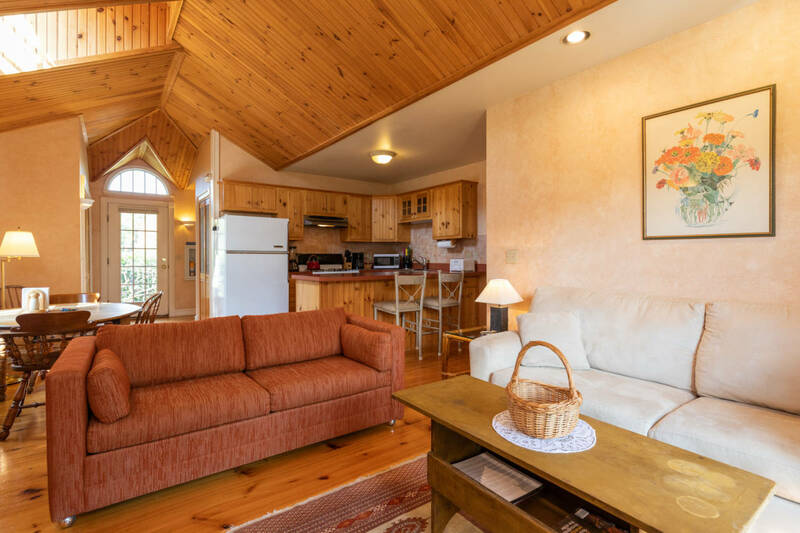 Direct access to trails for horses, snowmobiling, cross-country skiing, snow shoeing, and more make for a winter wonderland.